Cathy Duffy is the know-all when it comes to homeschool curricula. When I see Cathy has given a curriculum a good review, I am more likely to trust it. While I have reviewed quite a bit of curricula, she has reviewed hundreds in order to help educators like you and me make an educated decision when shopping. 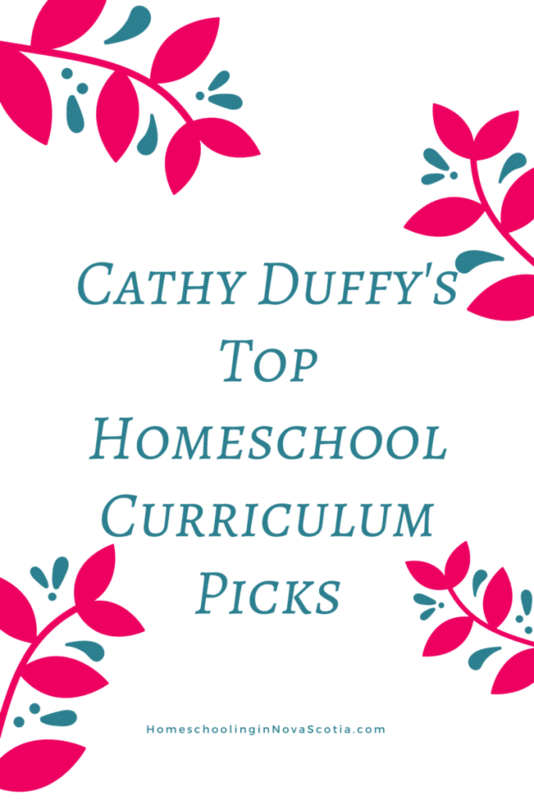 Here’s a handful of the Cathy Duffy’s top homeschool curriculum picks available on sale at Educents.com. I hope these double-recommended educational resources will relieve you of endless hours shopping around for the best (and most cost-effective) homeschool resources. If you haven’t heard of Life of Fred, you’re in for a real treat. Dr. Stanley F Schmitt is a math teacher who developed a story-based math learning series that has taken homeschooling by storm! Forget rote learning that doesn’t resonate: learners follow Fred and his pals through life and learn math concepts along the way. Kids sometimes don’t even know they’re learning math until it’s pointed out to them! Each book has a theme, such as Apples, Butterflies, and Cats. You can integrate math learning with the science study of the same topic! This ties in with the second Life of Fred book so well! With this set, little ones can learn about (and experience!) the miracles of metamorphosis. Available at Educents for $35.99 US. I can’t say enough about story-based learning. It’s one of the oldest ways people have learned from each other – starting with fables that teach morals. Grammaropolis is a great tool for Kindergarten/Primary to Grade 3 learners on the quest for perfect English grammar, which isn’t always straight forward! This set comes with animated shorts, music videos, books and quizzes. I can’t say enough about the Life of Fred series! Kids learning algebra and beyond will enjoy the stories and learn the concepts through holistic learning. If your learner is new to Fred but at a more advanced level, it has been recommended that they start from the beginning. That said, re-learning a few known concepts in the Life of Fred framework will help them get up to speed with the story and succeed with the series. As your kids get older you may also want to instill strong financial decision making. We spend a lot of time in our own day to day life teaching our kids about saving, investing, and all the skills they will need to succeed in life. The Life of Fred Financial Choices book is a great intro. Summer is a great time to get the whole family involved in experiments to foster learning and family bonding! This article contains affiliate links. If you click through and buy, I make a few pennies to keep up Homeschooling in Nova Scotia. Thanks for your support! 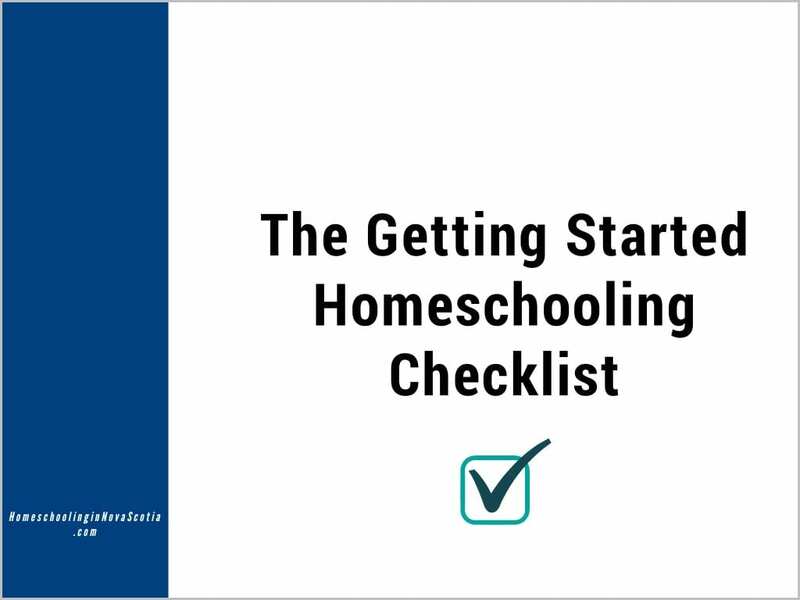 Previous Post Free Online Homeschool Conference! Next Post Herbs and Essential Oils Super Bundle!